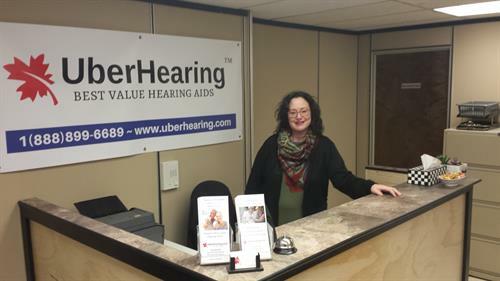 With 10+ years combined experience in the hearing aid industry, Jon Elliott & Kristin Maillard are the faces of UberHearing™ with locations in Trenton and Stirling - Revolutionizing the industry, in part, by making hearing aids dramatically more affordable. In 2013 CBC Marketplace, a popular consumer advocacy TV show, released an episode on hearing aids entitled, “Price Tag Confidential”, which was very critical of hearing aid prices. 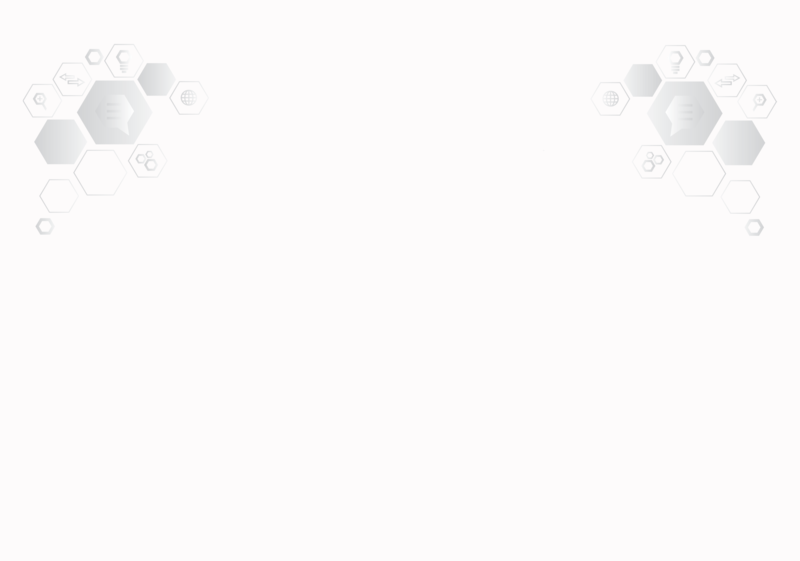 Jon, an experienced consumer advocate and programmer, leveraging Kristin’s industry experience , decided to tackle the problem. 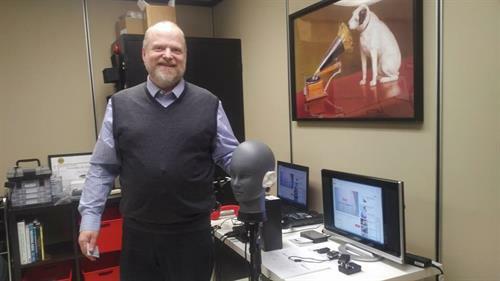 Jon tests manufacturer claims, researching, testing, and comparing hearing aids to find those that have the best performance. The result is that some mid-range hearing aids are able to match high-tech, higher-priced options and entry level hearing aids prove able to serve many people’s needs. 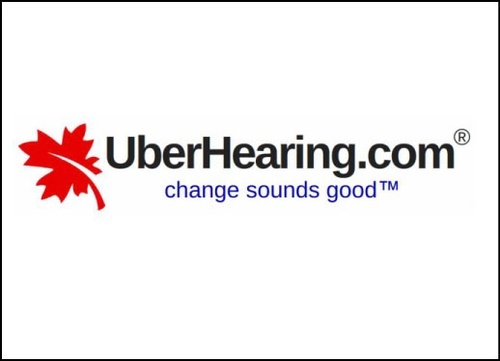 UberHearing™ offers the most effective solutions for the lowest prices in Ontario, with hearing aids from $199.00. In the V.O.N. building (you'll also see a large sign for Bonn Law). The building is right across the street from the LCBO and Tim Hortons. Parking and entrance in back off Joseph St.